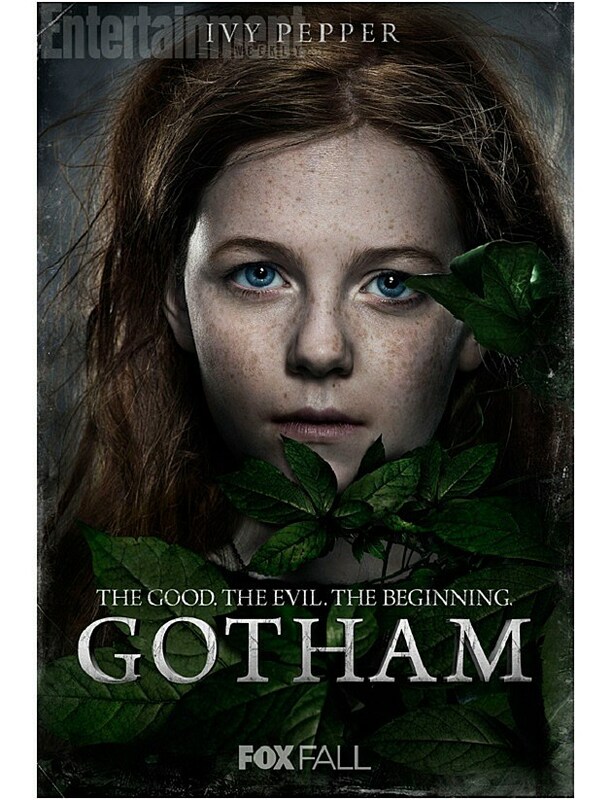 We've not heard very much from FOX's 'Gotham' since the initial trailer (and a few icy teases here and there), but rather than wait until Comic-Con 2014 for a fresh look at the new Batman prequel drama, 'Gotham' is getting up close and personal. 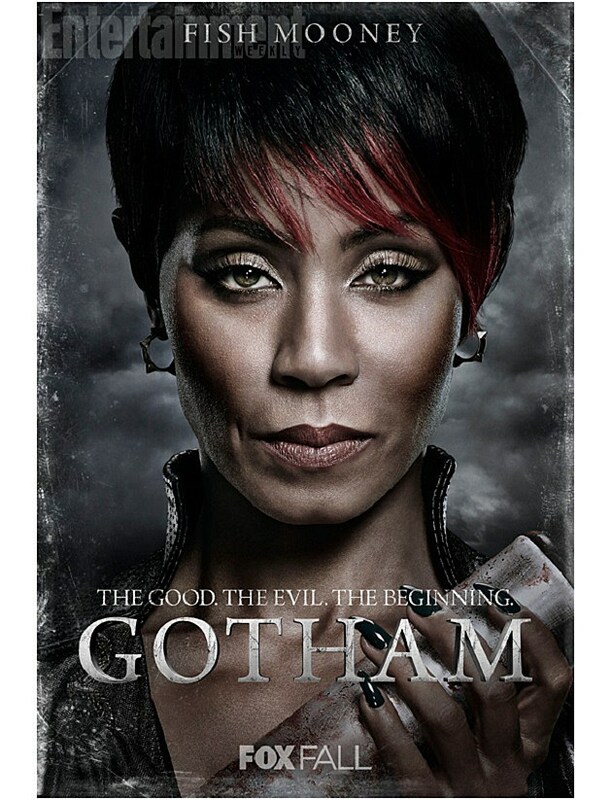 Stare into the eyes of good and bad with eight brand-new characters posters highlighting the heroes, villains and beginnings of FOX's 'Gotham'! 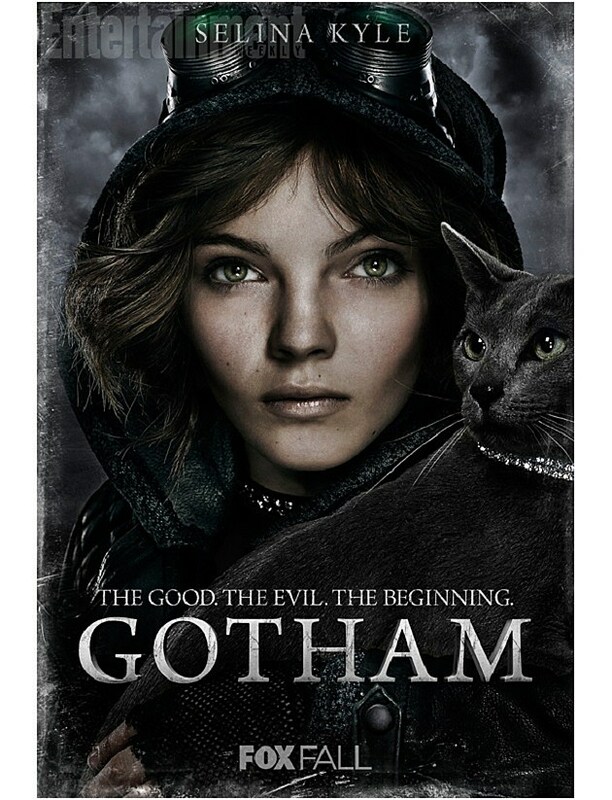 Courtesy of Entertainment Weekly, FOX has debuted eight new posters for the cast of 'Gotham,' all adorned with the tantalizing tagline "The Good. The Bad. The Beginning." 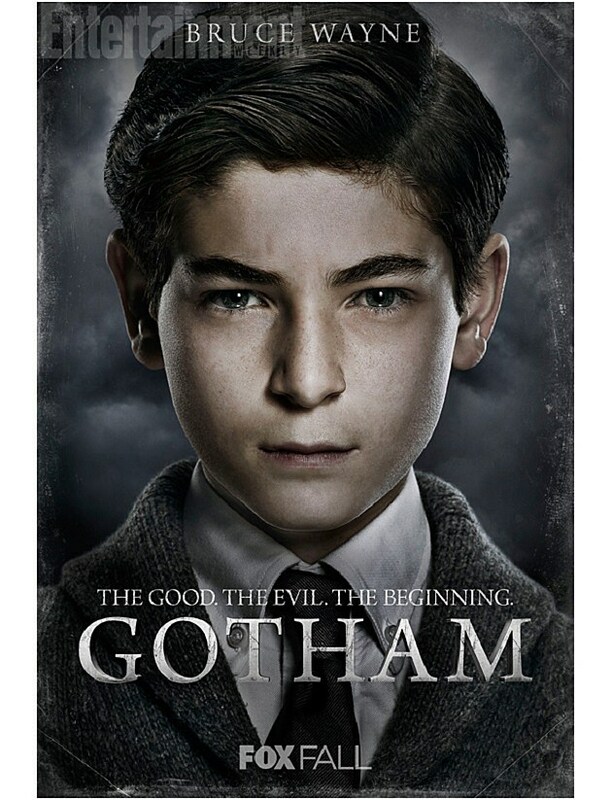 Mind you, few of the cast have changed their look from the initial cast portraits sent out (what, no Alfred? 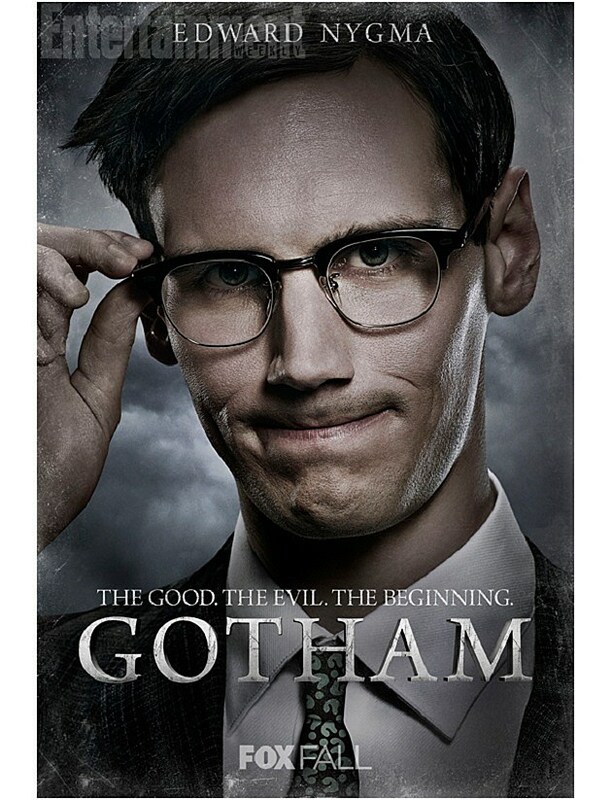 ), but the new posters are definitely our best look yet at the future Riddler and question mark-tied Edward Nygma (Cory Michael Smith), as well as the curiously-renamed Ivy Pepper (Clare Foley), future Poison Ivy. 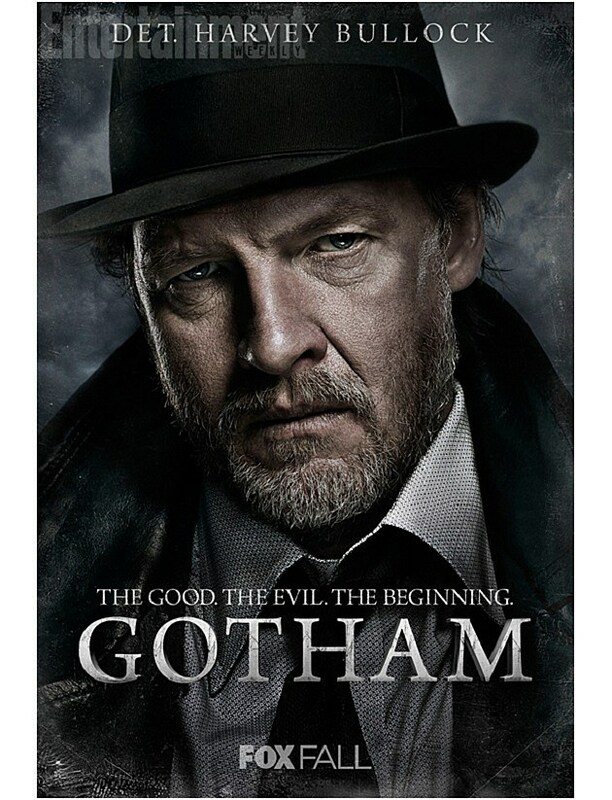 Firefly,' 'Angel' and even 'The Tick' writer-producer Ben Edlund has officially been confirmed among the staff for 'Gotham''s first season! directed by ‘Judge Dredd’ helmer Cannon. 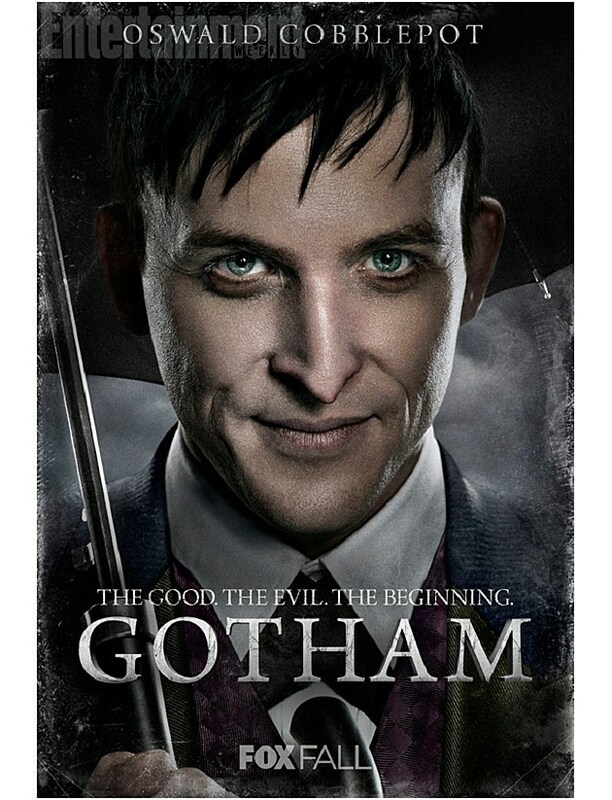 The new DC drama also stars Robin Taylor as Oswald Cobblepot, Sean Pertwee as Alfred Pennyworth, Camren Bicondova as Selina Kyle, Donal Logue as Gordon’s partner Detective Harvey Bullock, David Mazouz as Bruce Wayne, Victoria Cartagena and Andrew Stewart-Jones as Renee Montoya and Crispus Allen, ‘Burn Notice‘ star Zabryna Guevara as Gordon’s GCPD boss Captain Essen, and Erin Richards as Gordon’s fiancée Barbara Kean. 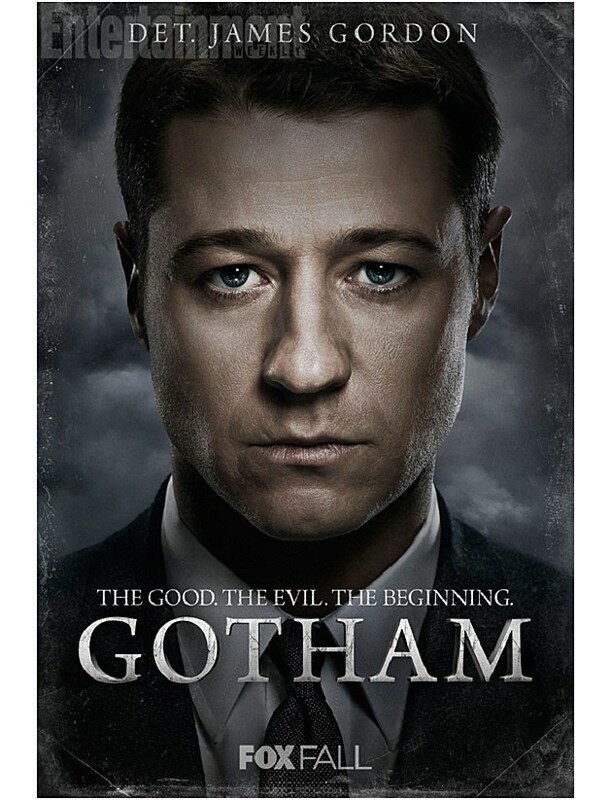 Dig into the full set of posters for FOX's 'Gotham' below, and tell us in the comments what you think of the ugly mugs in Batman's future!